She-Ra is back in second season of the "She-Ra and the Princesses of Power" series! An we have a brand new trailer for you! The trailer feature a few shots of the Princess Alliance preparing to battle the Horde, which is now lead by Hordak's new second-in-command, Catra. Her team can also be seen in the trailer, including the two defected princesses, Entrapta and Scorpia. 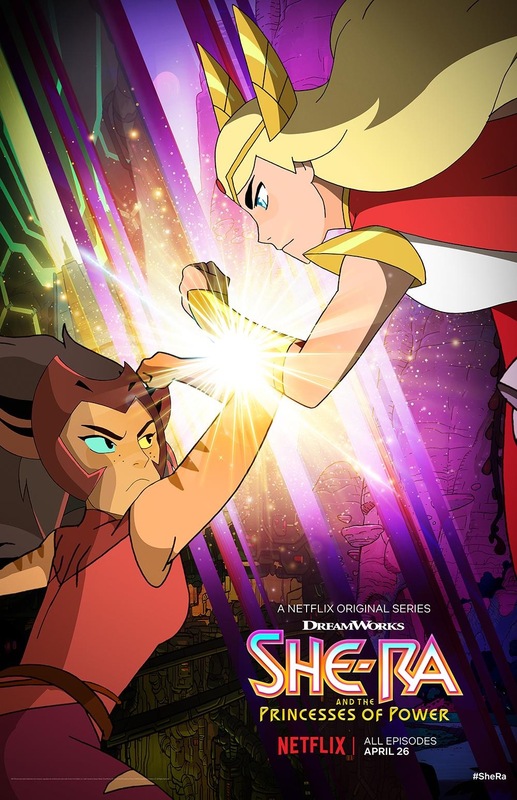 Season 2 of She-Ra and the Princesses of Power begins streaming on Netflix, April 26th!